Turnstyles has the delight of announcing that 5 of our key Academy Players will be heading to Turin in June 2019 to represent England for team Juventus Academy London in the Juventus World Cup. Staged at the Bardonecchia Stadium the Juventus World Cup proves to be an unmissable spectacle with over 32 countries battling out for the golden trophy. These players have been battling it out for one of only 32 spaces in the 3 travelling England Teams in Catergories u11, u12 and u11/12 mixed. These Turnstyles Football Academy players have all literally earned their stripes and we are really proud of them! 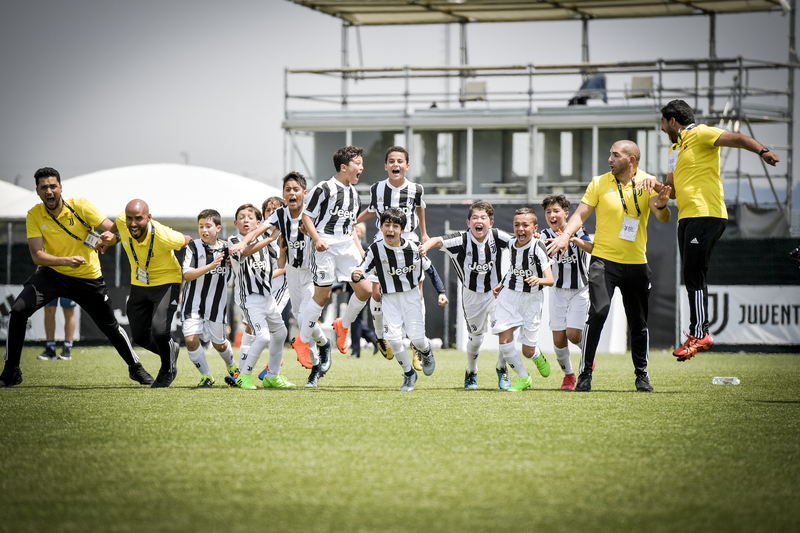 You can follow our journey over at the Juventus Academy Website.